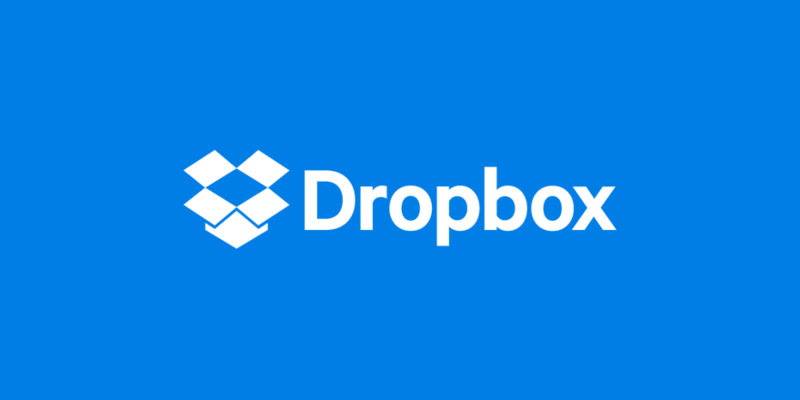 Dropbox is one of the best online services through which the users could save their data for the backup. Step 1. First step of the method is to create the new user account on the Windows computer. This is extremely simple and if you are the familiar use of this operating system then this is quite easily possible. Press the Win + I Key and then click on the Accounts Tab. Under the Family and other users from the left panel and thereafter, click Add someone else to this PC option. This option will be available on the right side under the Other Users section.